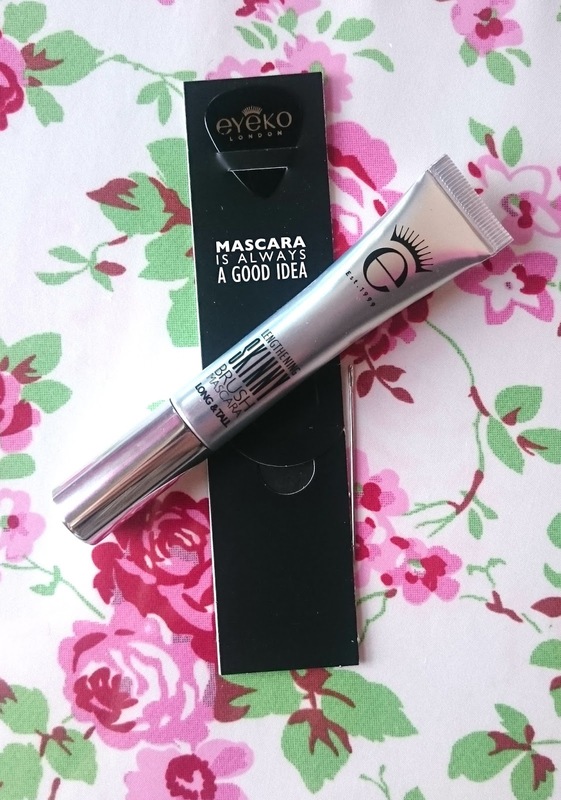 I know it seems like it was only a few weeks ago I was going on about how much I love this mascara, if I'm honest with you all it was but I adore Eyeko so much I thought I'd show you my repurchase and the gorgeous freebie I received! I was in need of a new mascara and for me, nothing else comes close! 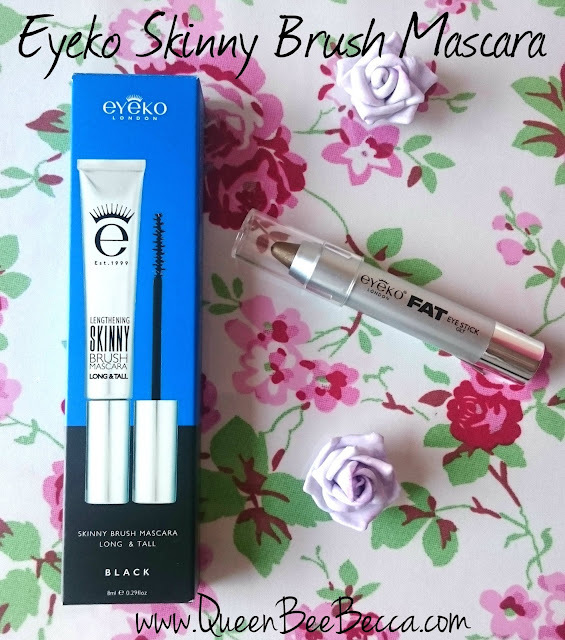 Eyeko had a lovely little offer of a 10% discount for one day only so I popped an order in for another repurchase of the gorgeous, jet black Skinny Brush Mascara. Now if you've been here before you may have read my previous post on this amazing mascara Eyeko - Skinny Brush Mascara but this time around my free gift was different! As you probably can already imagine, my opinion on the mascara hasn't changed. It's still my number one and probably always will be, I even wore this little beauty on my wedding day! 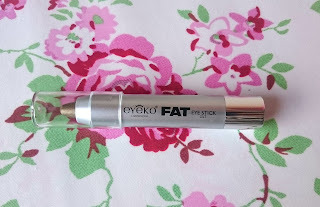 I won't bore you with another post of me declaring my undying love, instead I will share with you my thoughts on the freebie I was sent, the Eyeko Fat Eye Stick. As you may know I'm not a massive eyeshadow kinda girl, I just can never be bothered to put the time in to making the perfect smoky eye and to be honest my eyeshadow skills definitely need some work. 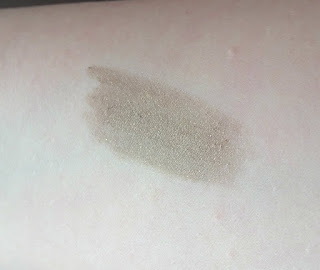 So an easy to use stick type shadow is a better product for me! I was sent the colour Gilt, which is a browny, goldy, glittery kinda colour that would be perfect for any occasion. It glides on easily and leaves a good coverage. I decided to smudge mine out and use more on the outer edge of my eye for a super lazy smoky eye look. It's a colour you can build up, it's really easy to blend and stays put quiet well. I did have to touch my shadow up during the day as it had moved a bit but you could probably get around this by using a bit of translucent powder or a bit of gold eyeshadow just to seal it. While I don't think it's a product I will be repurchasing, it was a lovely item to receive and it's perfect for adding a pop of colour even when your in a rush! 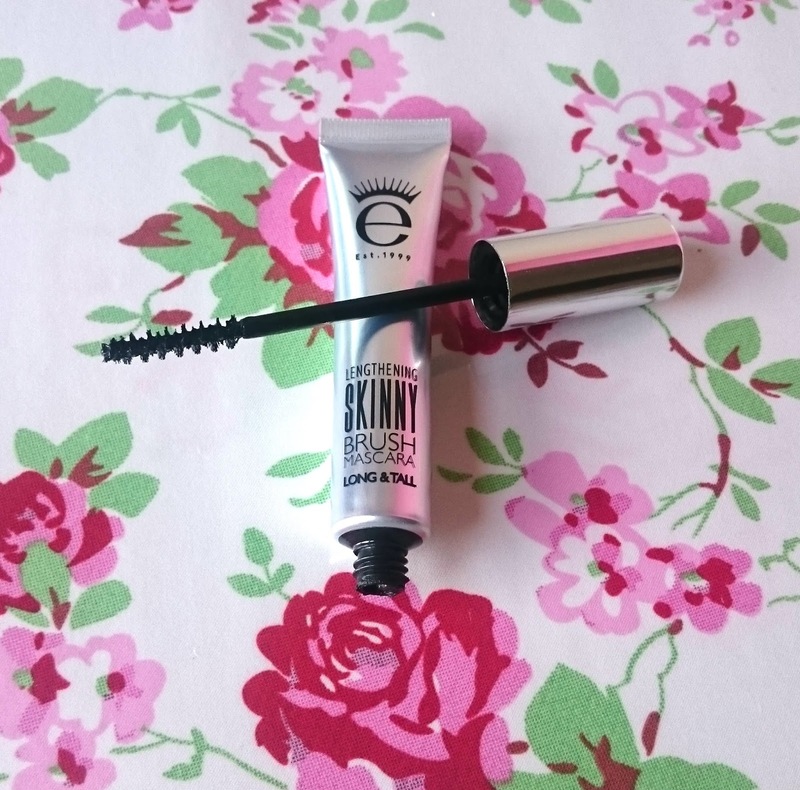 What's your favourite mascara brand? I need a new mascara soon! I normally use thicker brush ones so I might need to try this one. It looks super dark too! I'm the same with regards to eye shadow, I don't have the time nor the skills to ever do my eye makeup! A good mascara is what I strive for and I have never tried eyeko ones so I will check out your review. But, this is the mark of a great product! !